In 2015, Ellison was created from humble beginnings. 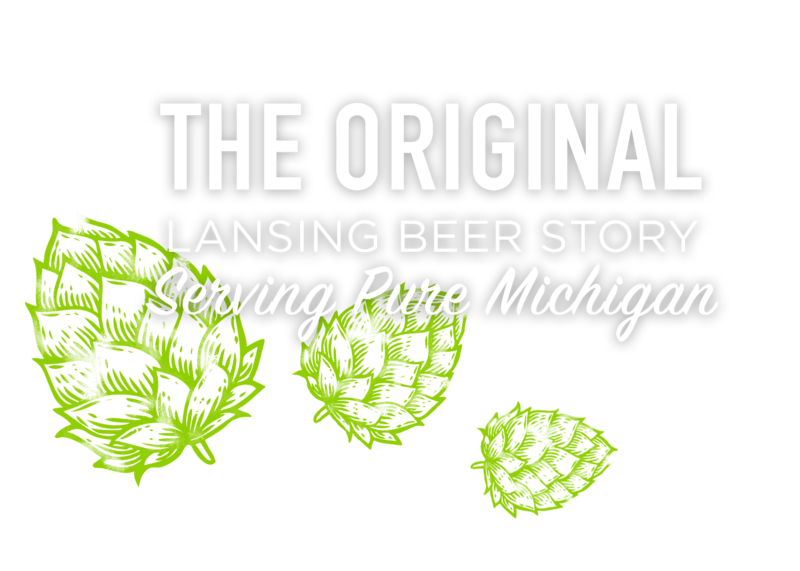 At the time, Lansing didn’t have a brewery large enough to sell its beer outside of its own taproom. Now, there are breweries all over the map competing for marketshare. Ellison has made it a mission to experiment. A continual refinement of beer, wine and spirits. Sure, we have the usual suspects, but we’re always looking for new flavors. With over 700 different locations across the great state of Michigan to purchase Ellison product, we’d like to say “people like our stuff”. 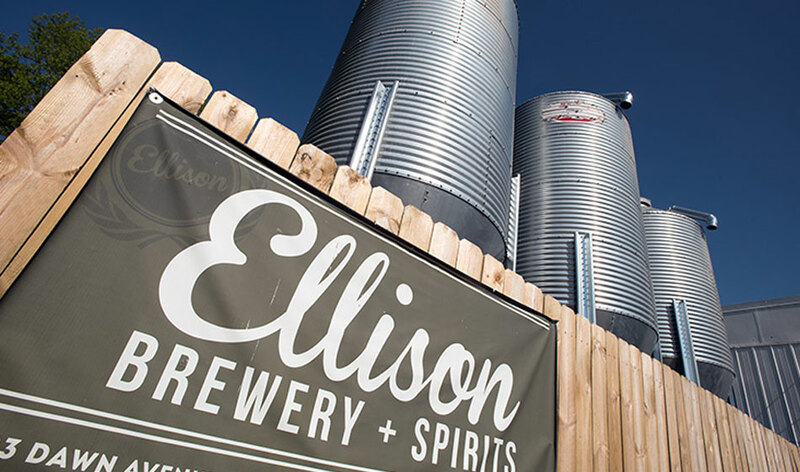 In 2015, Ellison was created from humble beginnings.At the time, Lansing didn’t have a brewery large enough to sell its beer outside of its own taproom. Now, there are breweries all over the map competing for marketshare. 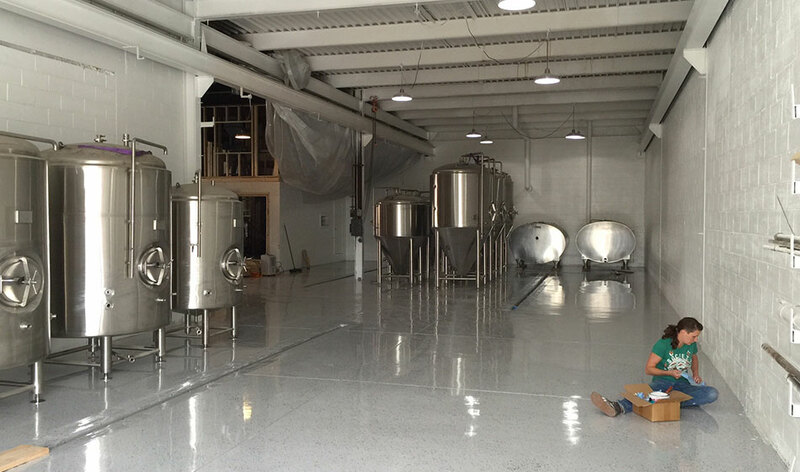 In 2015 we began construction on the brewery. A nice clean empty warehouse. Set to have all the tanks moved in. We built everything ourselves. Including our bar. 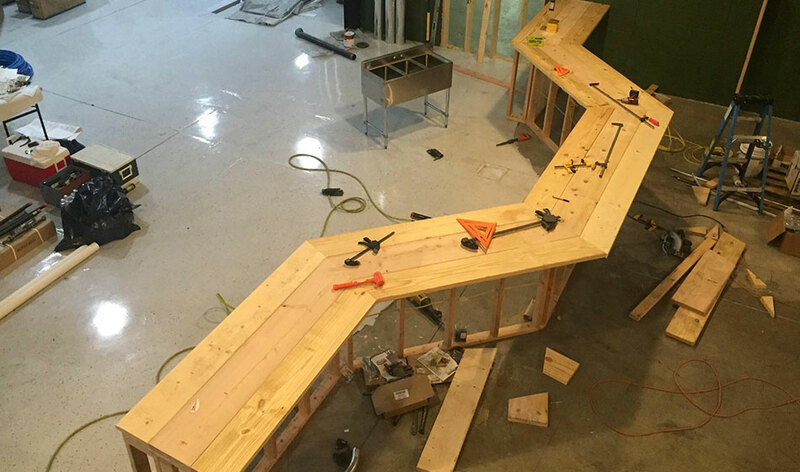 The bar at the brewery took a while but turned out nice. Have you seen it? 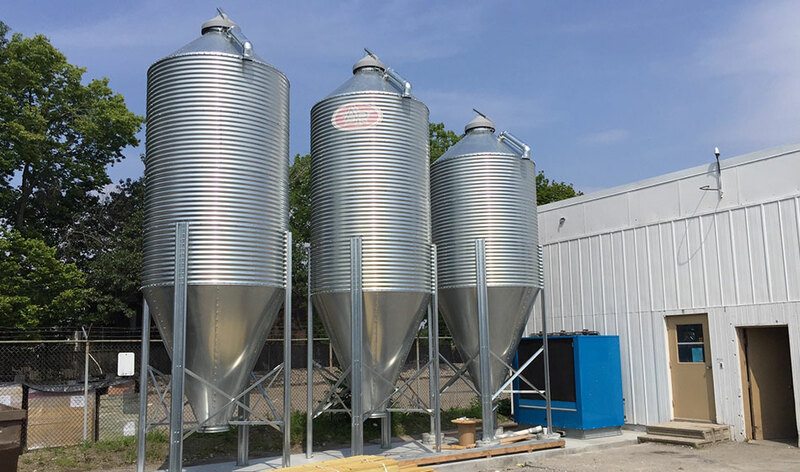 We’re one of only a few breweries in the State of Michigan that can fill our grain silos with over 50,000 lbs. of fresh grain for our beer. 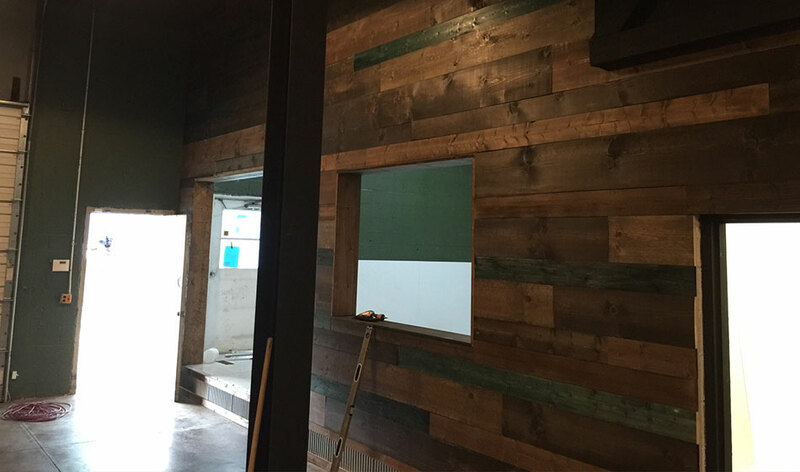 The inside of the #Clubhouse has a cabin feel. With stained wood hung on the walls and local artists featured work.